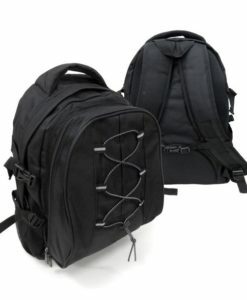 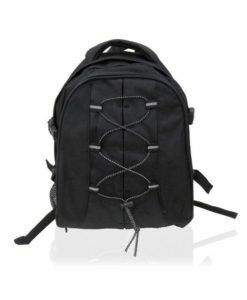 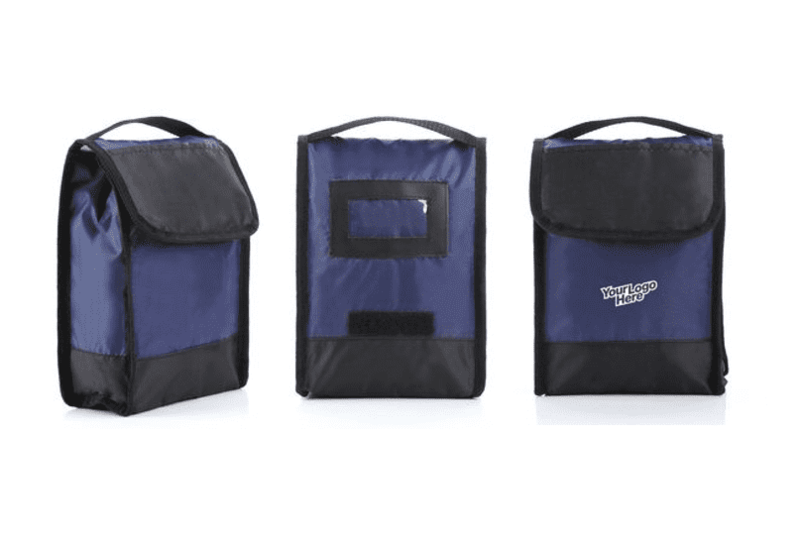 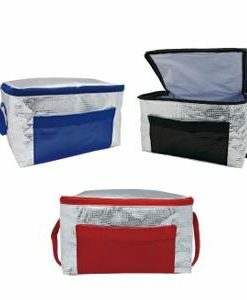 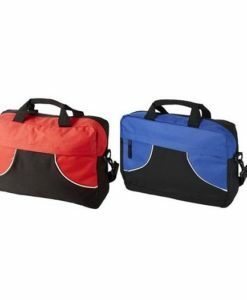 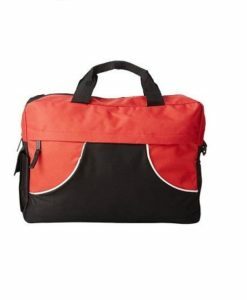 The Cooler Bag has PEVA insulation and a main compartment with a hook and loop flap closure. 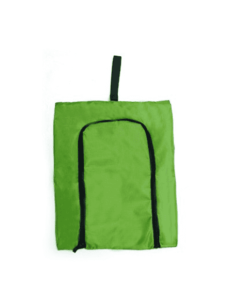 It also features a clear ID window on the back and a web carry handle. 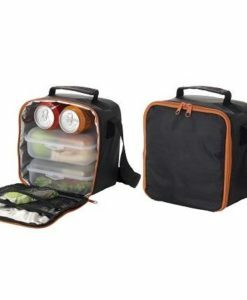 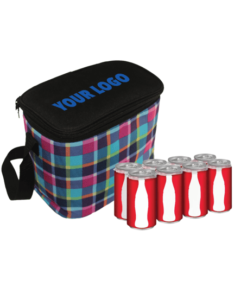 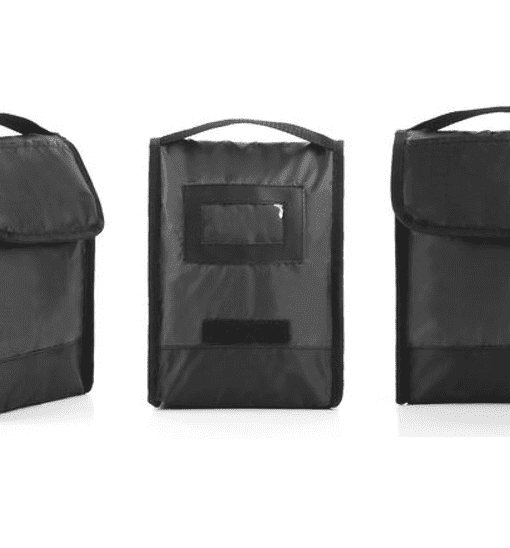 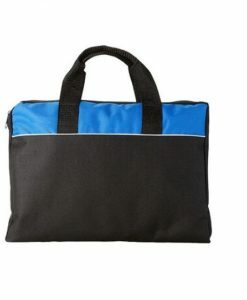 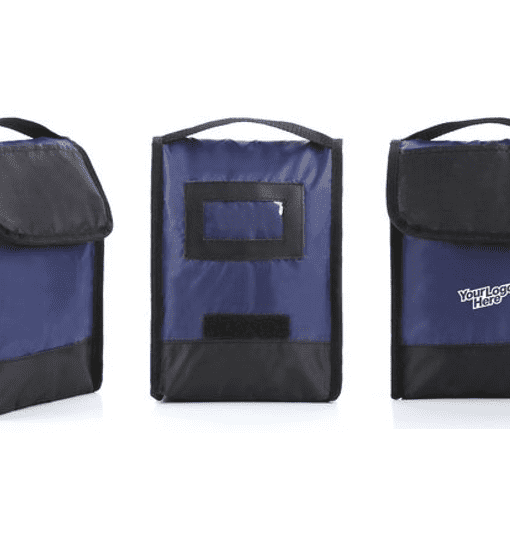 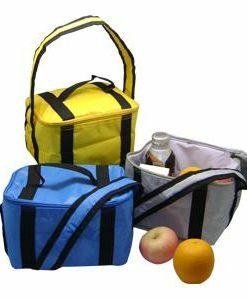 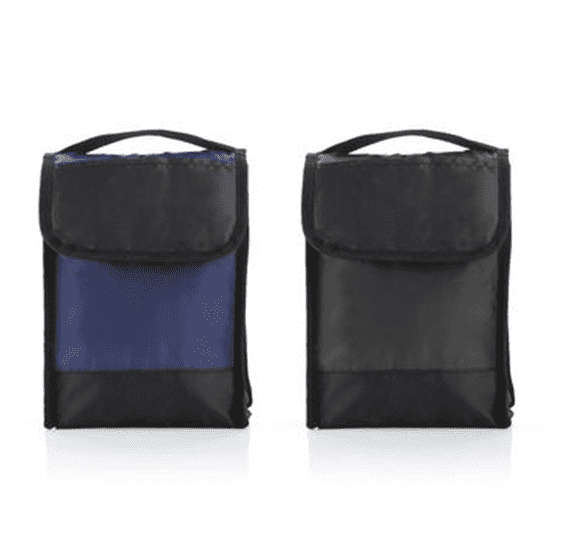 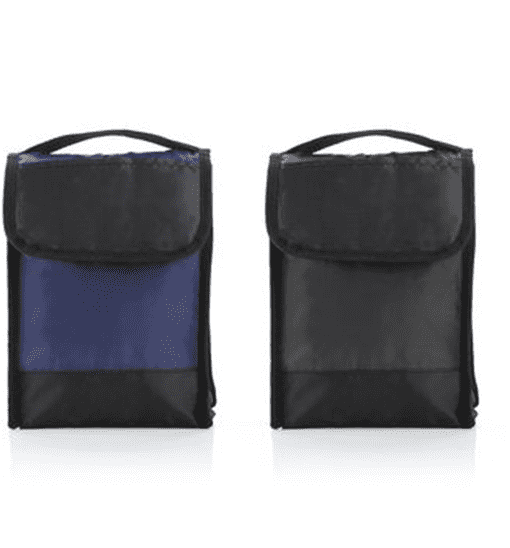 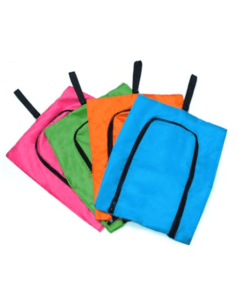 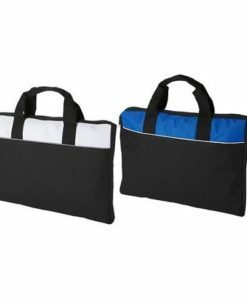 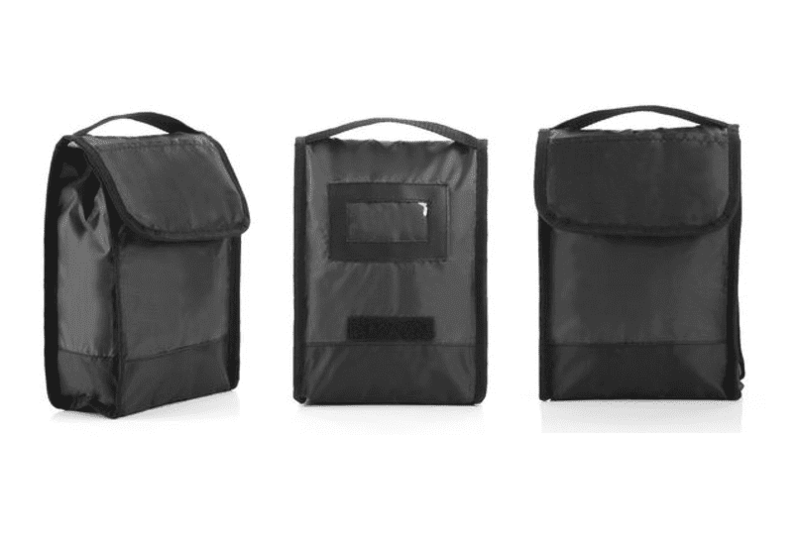 The lunch bag folds down for easy storage; when folded it measures 5″ x 7″.